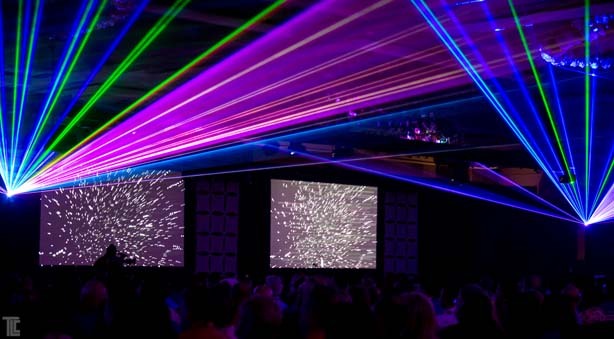 TLC takes laser technology to the limit with creative, and dramatically unique laser shows and installations for many of the top corporate events across the US. 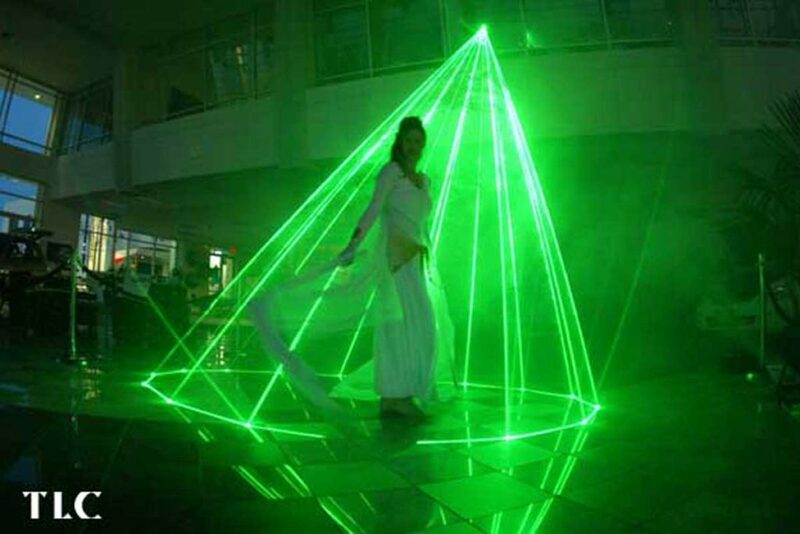 TLC laser shows for charities, corporate and private events are one-of-a-kind entertainment experiences that light up the entire venue with brilliant laser colors creating shapes to music. 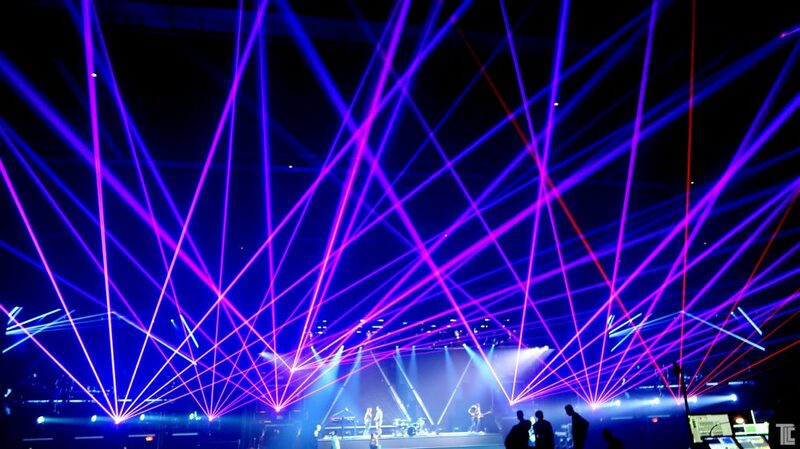 Laser shows for weddings, birthdays, bar mitzvahs are special because TLC creates music mixes suited to the audience and event theme, and special song choices always make the event more memorable for everyone. ‘Birthday’by The Beatlesis a natural high-energy laser finale for birthdays, and to celebrate company anniversaries, or motivational tracks like ‘I’m On Top Of The World’ gets everyone pumped up. Meeting openers with lasers are eye-openers! Lasers are a great way to WAKE UP your audience with a short show that morphs from a gentle start to a massive crescendo. Or, craft a flow that introduces conference themes, and use laser display to reinforce the the theme throughout sessions and special events. 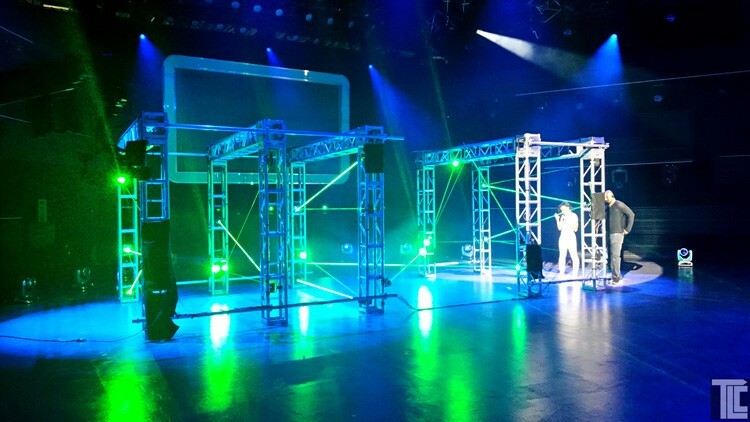 TLC uses soundtracks and music medleys to exceed audiences expectations, and to showcase the lasers and special effects for everyone watching. 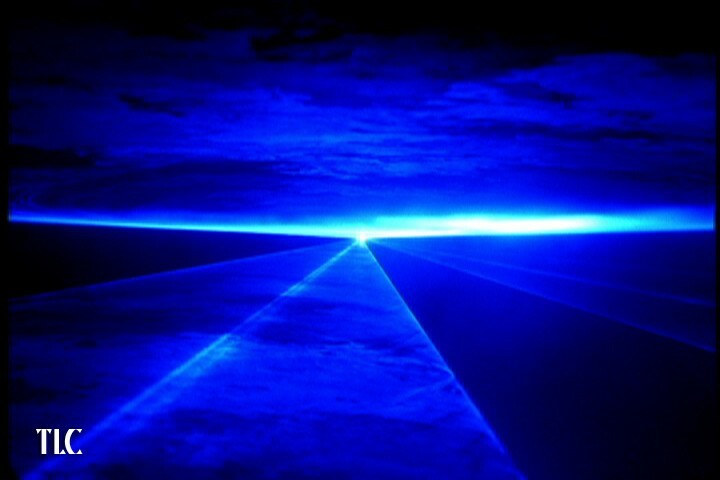 Imagine a ‘LASER ICE’ blue show that musically and colorfully morphs into a ‘LASER FIRE’ red show, transitioning an event with a spectacular laser show that immerses everyone into the moment. 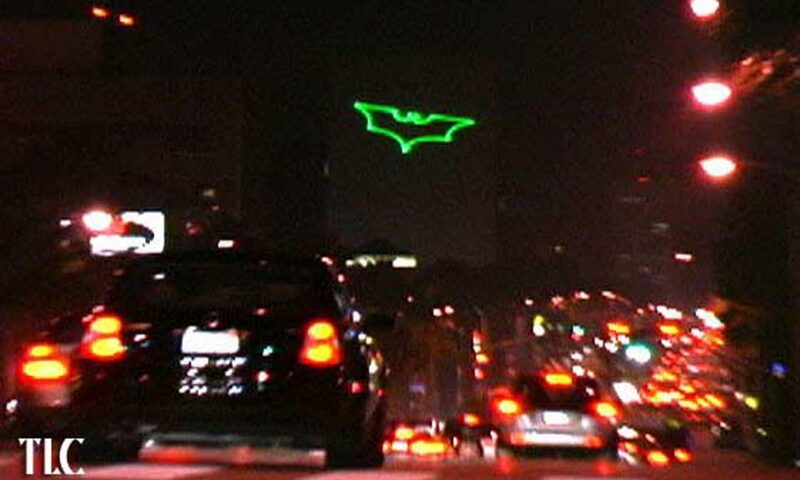 Creative laser display: most people have not seen certain laser technologies, or have not seen them done correctly. 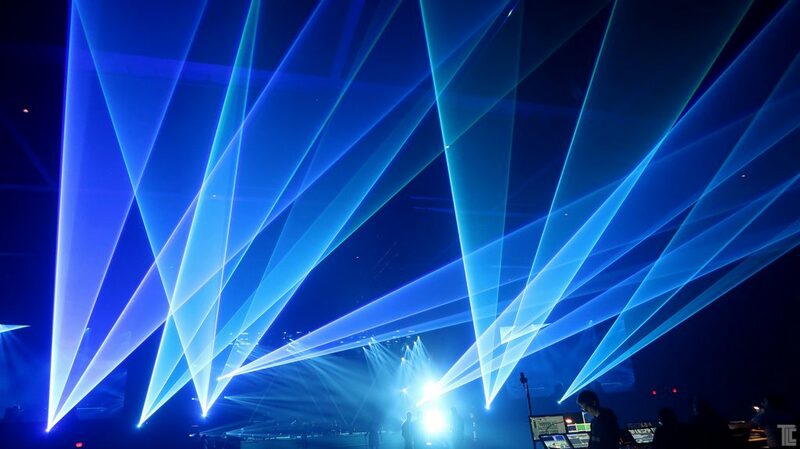 TLC laser artists and technicians have laser experience dating back to the origins of the laser display industry, touring pioneers Laser Media and tours for NSYNC, and projection pioneers that invented many of the best laser effects seen. Usher ‘Yeah’, David Guetta ‘Little Bad Girl’, Miley Cyrus ‘The Climb’ and many more including JayZ, Jennifer Lopez, Celine Dion, Destiny Child…. 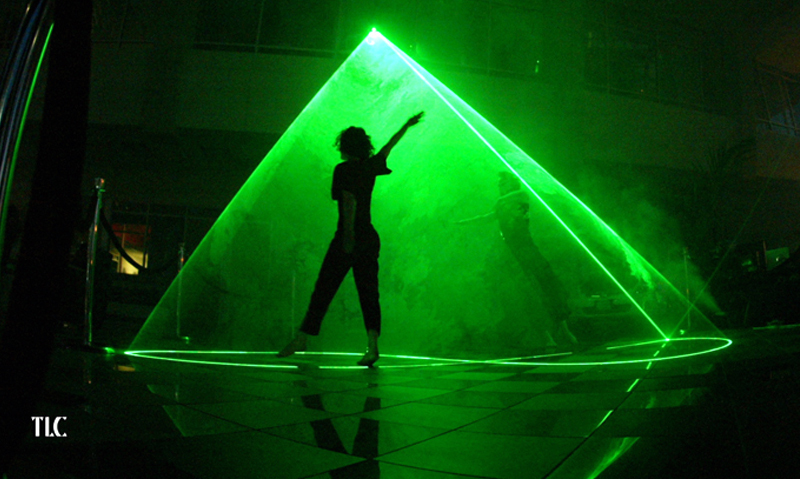 TLC recently created a LASER MAZE with sensors that interact with people moving through the maze.